Good morning everyone. Today this is the start of something new. I'm going to start doing features and I'm super excited to start with something very special. 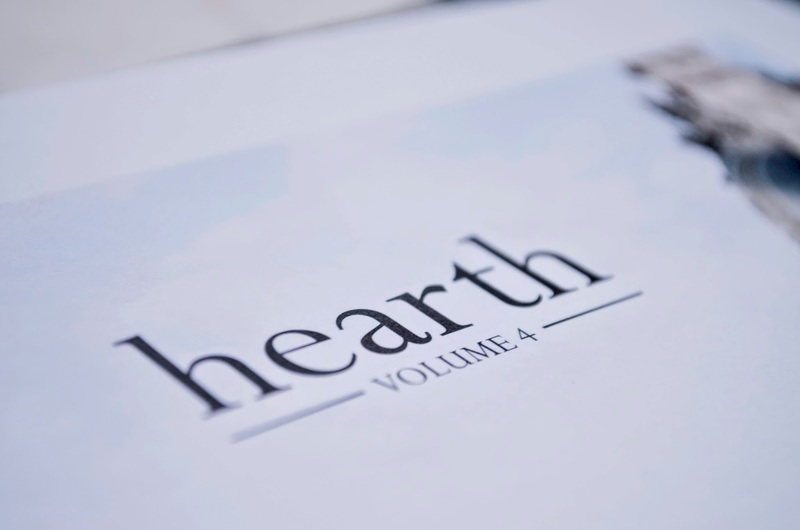 Hearth Magazine is a fine art publication that is released quarterly. This magazine is about artist, creators, craftsman, writers, photographers, dreamers, and everyone in the creative world. Hearth tells their stories, their life journeys, and their experiences. 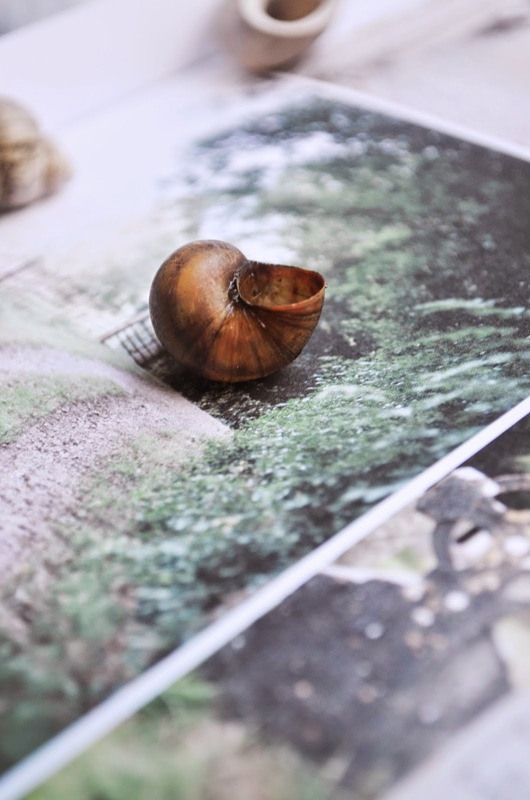 Hearth started out as an online journal in 2013. But as 2014 came around it became something more. Hearth then released four full length magazines and also had a multitude of " Hearth Gatherings" held across the United States. With not knowing much about the magazine world, I resulted to using Instagram as my trusty investigator. I found Hearth and started to scroll through their feed. I continued to research and I knew that I needed to start ordering the publication. In winning the Marion and Rose giveaway, I obtained my first two copies. As I opened the parcel, I was in awe. The covers of the magazines were absolutely stunning. 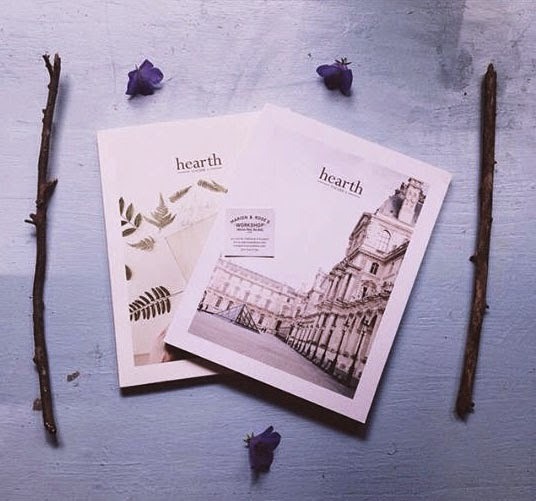 I began to read each issue and I literally couldn't put them down.With the gorgeous spread, the stunning photography, and the amazingly written articles, I was enticed in the world of Hearth. Everyone should check Hearth out. You wont regret it. Right now they're working on getting a kickstarter funded so they can continue with their wonderful publication, So please go check the kickstarter out too. There are a lot of wonderful things that you can pledge for. I will link their website and the kickstarter below. Thank you so much for supporting us and spreading the word about Hearth. Much love!